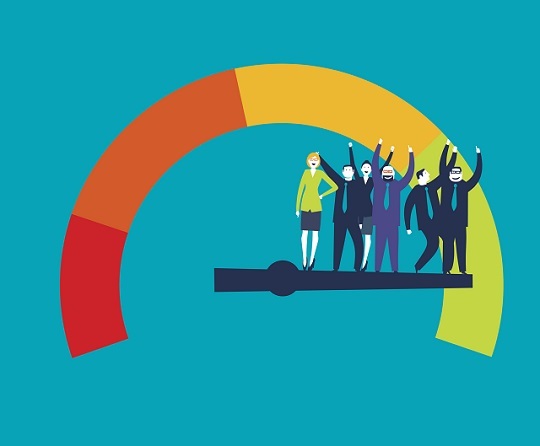 Marketers need to understand how to measure the influence and effectiveness of their efforts. Thanks to evolving technologies and access to more data than ever before, marketers can make smarter decisions that drive more meaningful outcomes. These outcomes allow them to enhance the consumer experience and improve overall performance. Download this whitepaper to master key strategies in measuring dealer marketing efforts.